Ellen Stone served in organizations working with individuals with disabilities for over fifteen years, progressing from direct care positions to an executive director-level position. 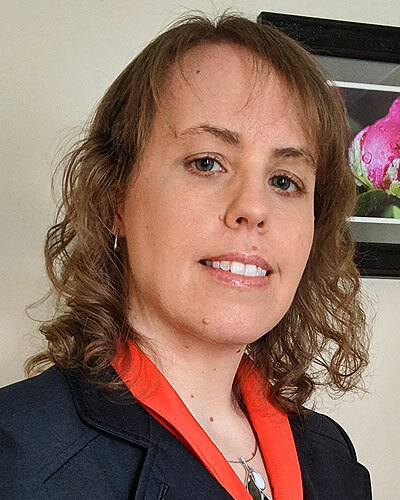 She has a comprehensive background in engaging and advocating for people with intellectual and developmental disabilities in the delivery of services across the nonprofit sector. Working within the disability sector provided her with the opportunity to work with nonprofit, public service, and government organizations in the fields of health, education, employment, public policy, housing, recreation, and community services. Ellen learned to write grants while running nature programs at Camp Courageous in Iowa just after graduating from college and has written grants at most of the organizations where she worked. It became a significant part of her position when she was the Executive Director at The Arc Community Advocates in Kalamazoo, Michigan. She now enjoys putting that knowledge to work supporting nonprofits around the country through grant writing and capacity building.